As you know we stayed with you in June & had a fantastic time. It did us all, the world of good. 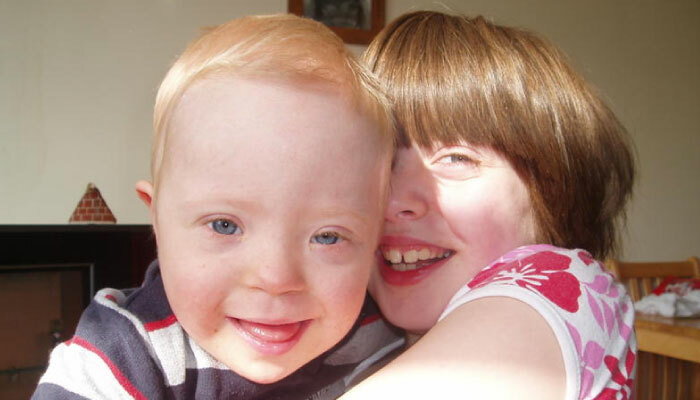 Will, my preciouis boy is 3 now, & is recovering from Leukaemia, he also has Downs Syndrome. Without your kindness, we would not have had a holiday, this year, but thanks to you & your wonderful staff, it let us have a normal family holiday, & a bit of time to get away from it all…. Will & his sister, Daisy, 8, didn’t want to come home… neither did l or Daddy…. Keep going with your most amazing work. The more families, like us , that you can help, will make this world a better place….. Thank you so much again, Luke.